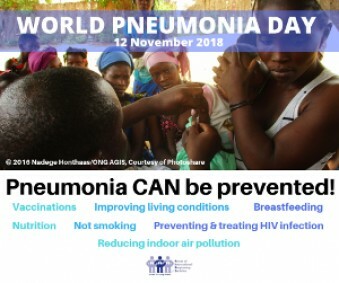 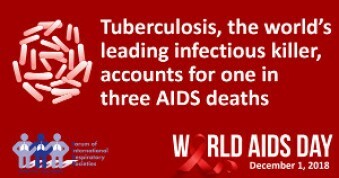 12 November 2018 is World Pneumonia Day. 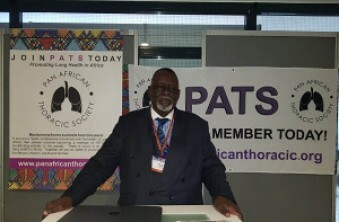 PATS recently participated in The Union 2018 Conference held in The Hague. 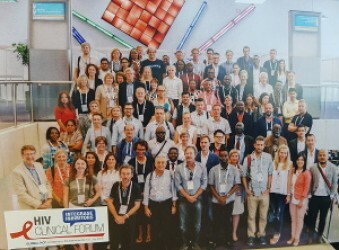 PATS recently participated in the ERS Congress 2018 held in Paris, France. 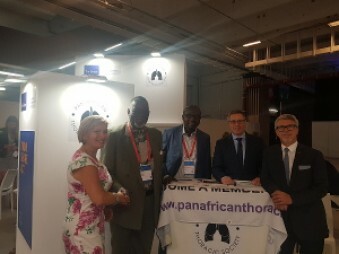 On 25 September 2018, we will celebrate the 2nd World Lung Day. 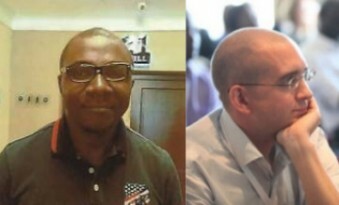 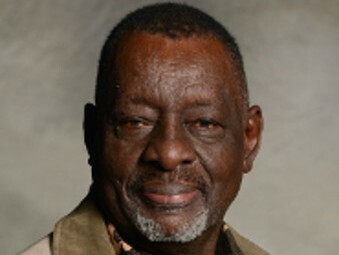 Two PATS Exco members, Dr Bertrand Mbatchou and Dr Kevin Mortimer were elected to serve on The Union. 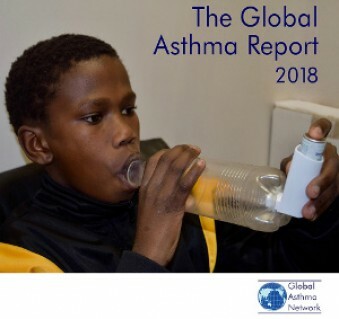 A new global campaign to combat asthma is being led by the Global Asthma Network. 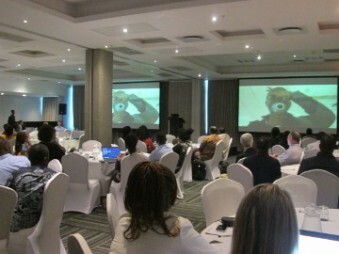 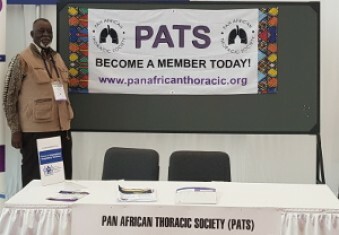 The PATS MECOR 2018 course recently took place in Durban, South Africa.